Posted on Monday, December 1st, 2014 at 3:44 pm. Grove City’s 12 Selfies of Christmas has begun! Follow the clues to find the hidden nutcrackers each week in businesses across Grove City. Every week discover three new nutcrackers, each in a different location. Find each nutcracker, then take a creative selfie with the location identified in the photo, and post it to the Facebook page. The most creative selfie award for each nutcracker will be awarded to the person with the most votes from Facebook users at the end of each week (three prizes per week). There is a special prize at the end of the contest for the selfie with the most likes. Each photo post is one entry in a drawing for a grand prize gift basket that includes prizes from all of the locations. Find hidden nutcrackers for festive fun and prizes during Grove City’s 12 Selfies of Christmas contest. “Like” the 12 Selfies of Christmas Facebook contest page for clues, beginning Friday, Nov. 28. Use the hashtag #12SelfiesGC on each photo. 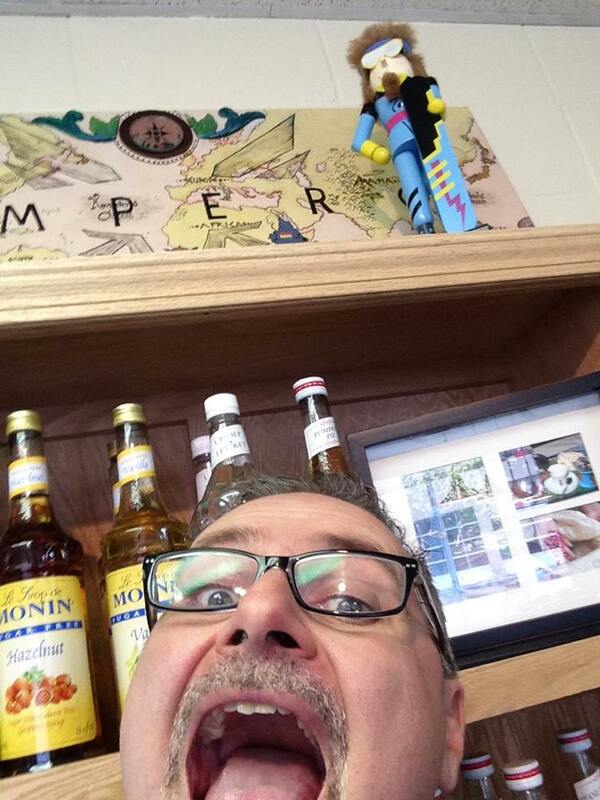 You have five days from when the clue is posted to find each nutcracker to take and post your selfie. Selfies must be taken at the business location identified. The photo must be posted to the contest Facebook page. Each post is worth one entry for the grand prize drawing. 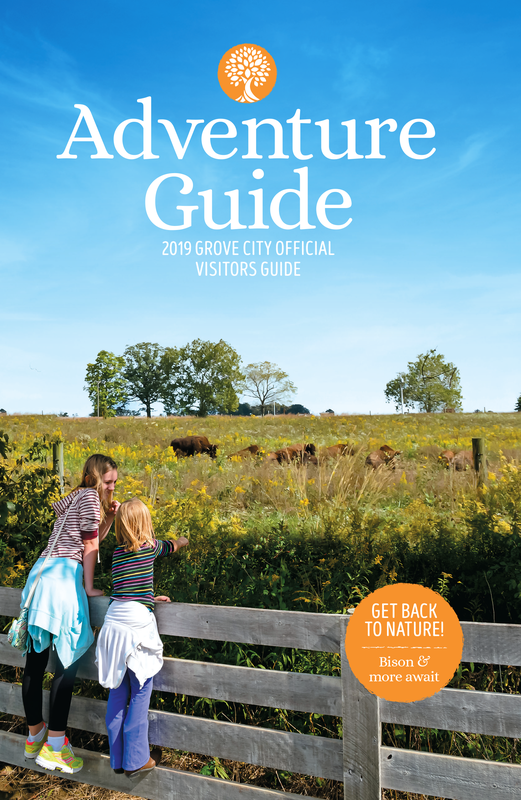 For more information, contact the Grove City Area Chamber of Commerce at 614-875-9762 or Visit Grove City at 614-539-8747.